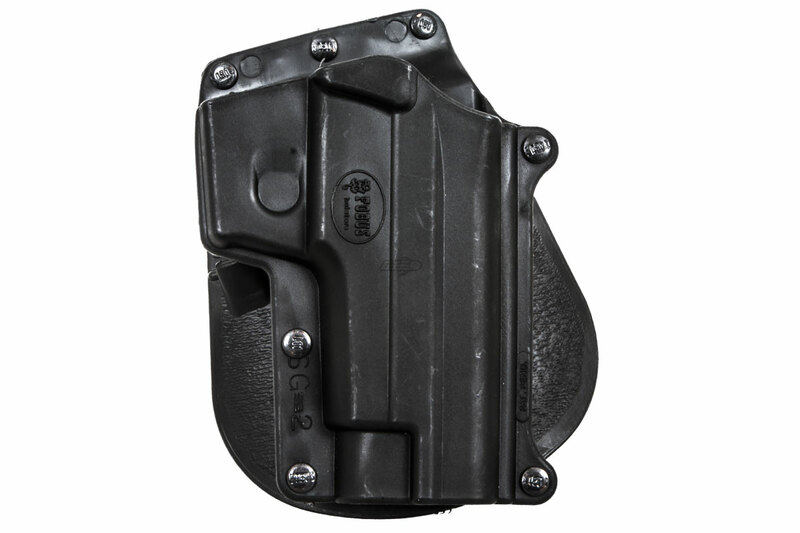 Fobus is setting the standard for concealed carry. 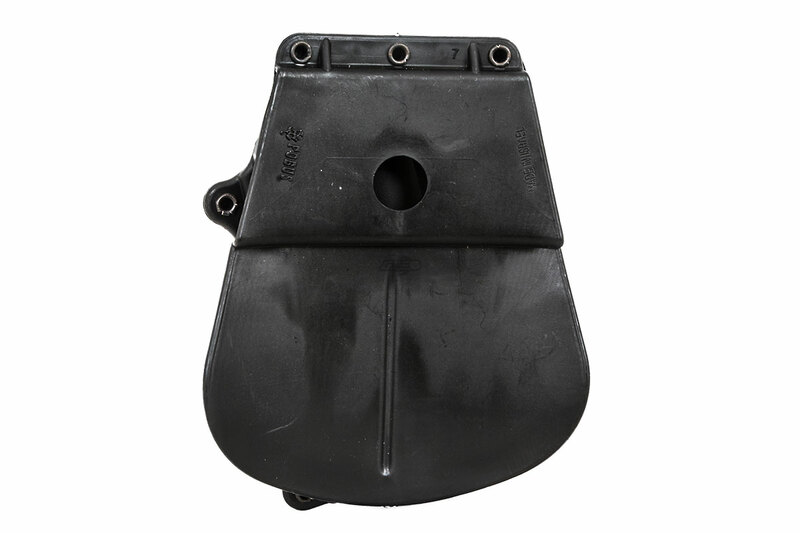 State of the art design, injection molding and high density polymer have created a holster which cannot be duplicated in leather or any other material. Exact color shade may vary. 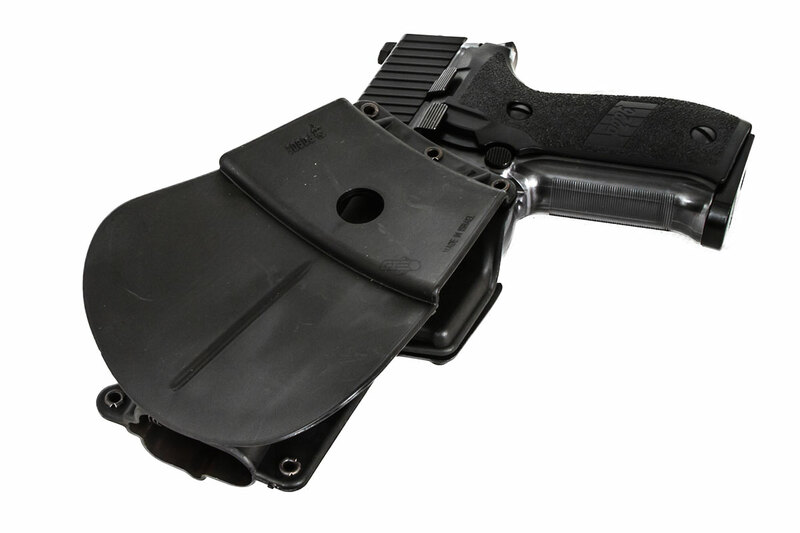 Will this holster work on the KWA M226? 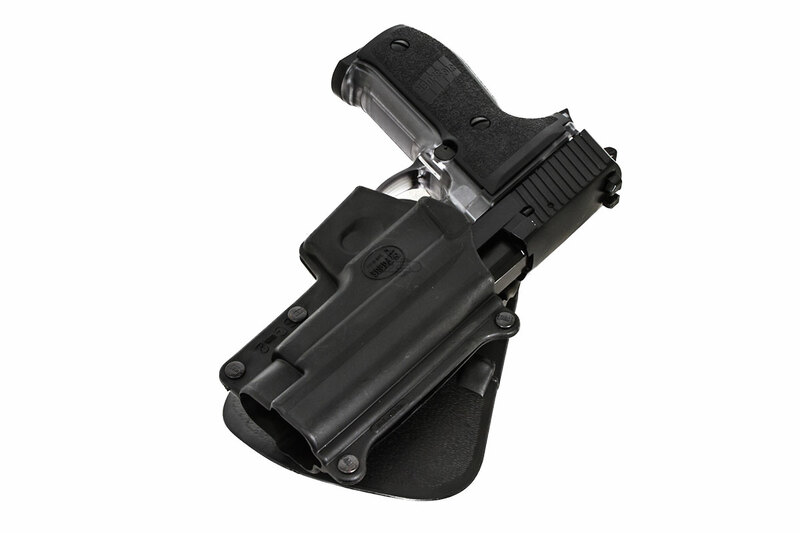 I was wondering if this holster will work with the KWA M226 pistol. Thank you.